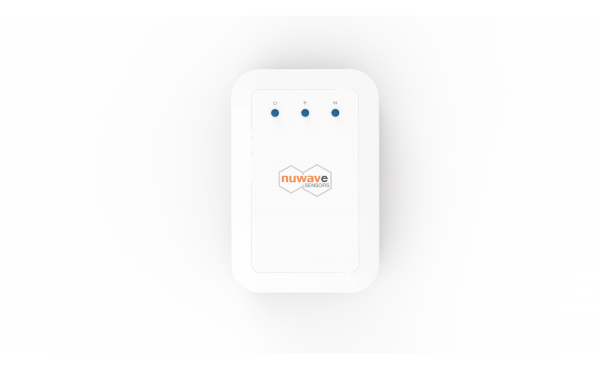 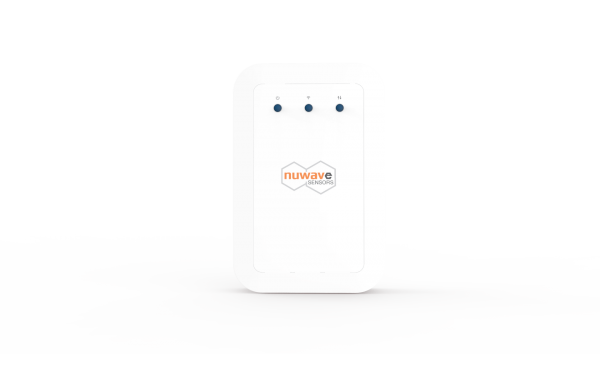 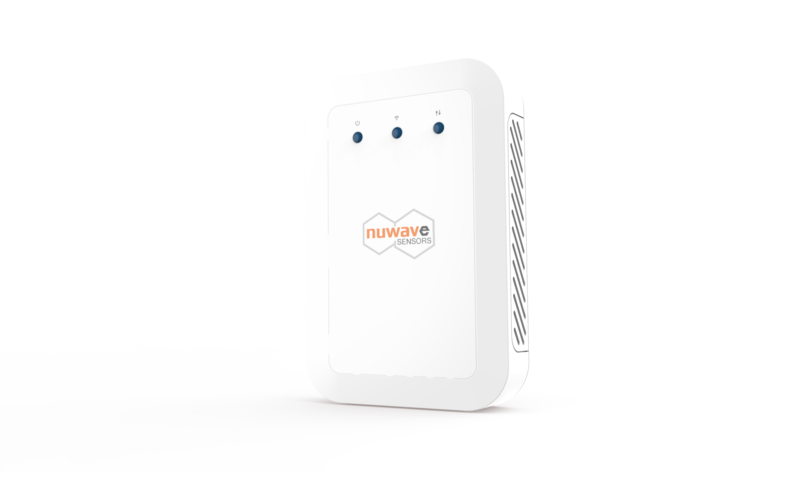 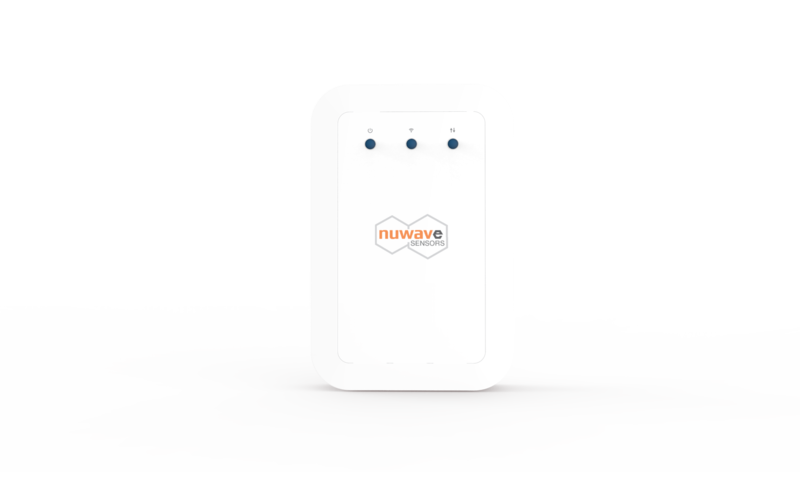 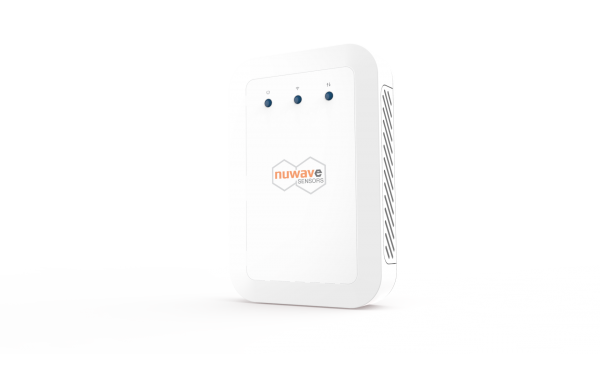 NuWave’s Volatile Organic Compound (VOC) sensor monitors the air quality of the environment by reacting to the concentration of airborne odours such as smoke, cooking odours, bio-effluence, outdoor pollutants or odours from human activities. 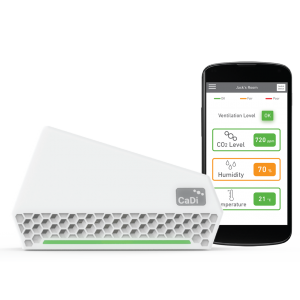 The QA15 measures these airborne contaminants giving a complete picture of their localised environmental quality. 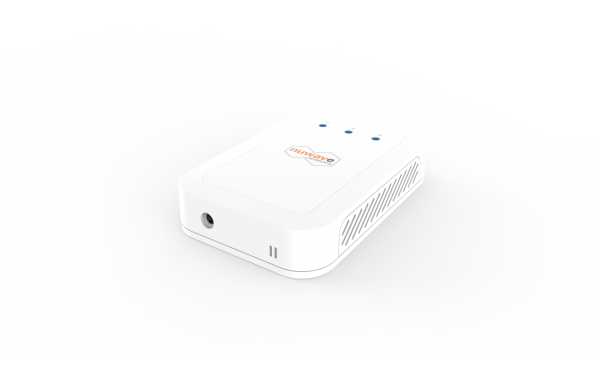 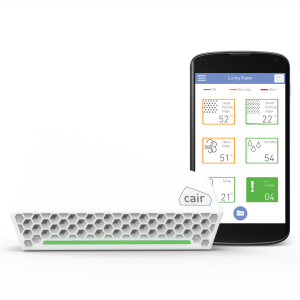 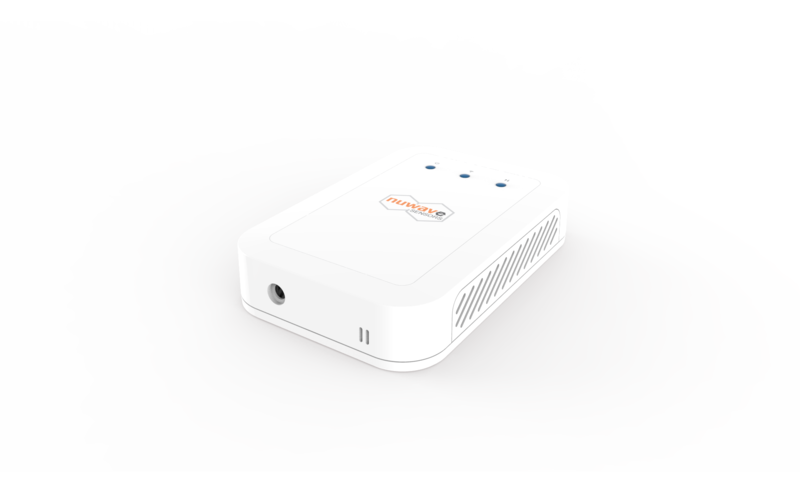 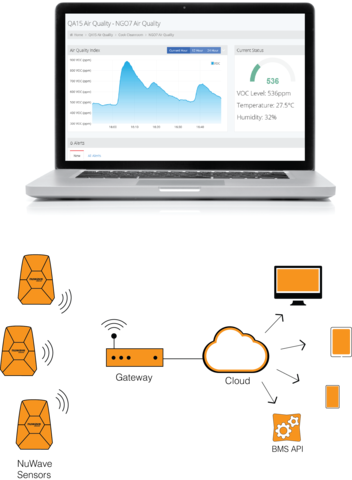 This wireless sensor transmits VOC, temperature and humidity information back to a central cloud based server for data viewing and analysis. Using Nuwave’s Remote Monitoring System, you can monitor your connected QA15 sensor online and in real time using a free NuWave Sensor Data online account. 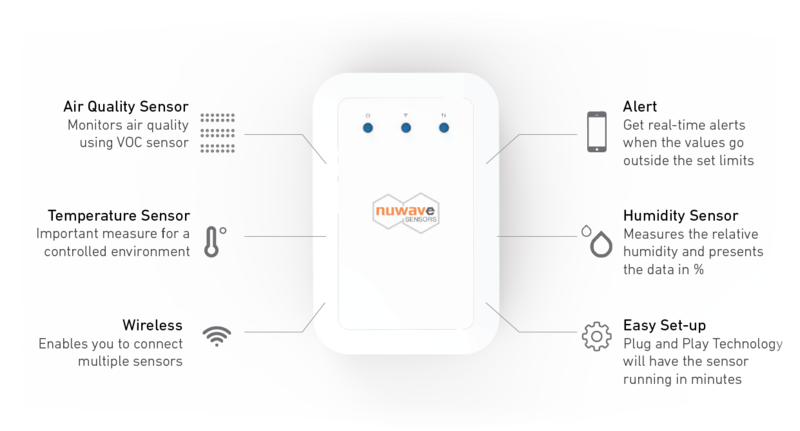 Set up is quick and easy — connect the data hub to an Ethernet point or use a 3G sim card and your sensor will connect wirelessly and send data online.